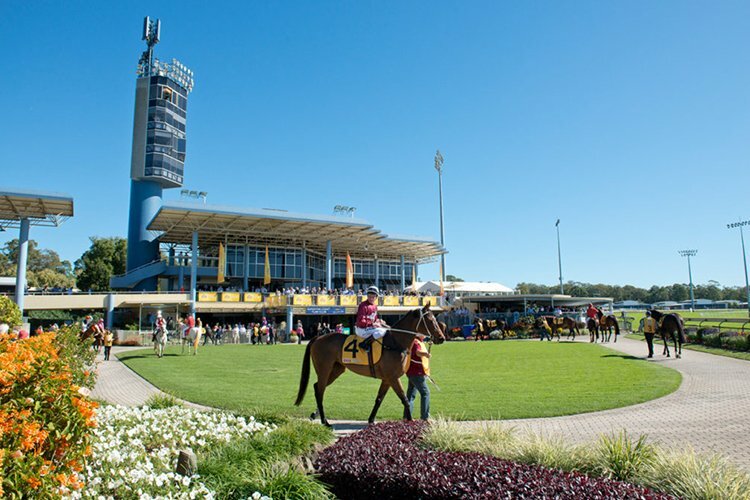 The Sunshine Coast racecourse is located 80km north of Brisbane at Caloundra and is known as Corbould Park. The Sunshine Coast racecourse is one of the major racing centres in Queensland with the Sunshine Coast Turf Club racing over 70 times a year with race meetings almost every week on Fridays, Saturdays or Sundays. The Sunshine Coast racecourse was built from scratch in the early 1980s with the Sunshine Coast Turf Club conducting its first race meeting in 1985. 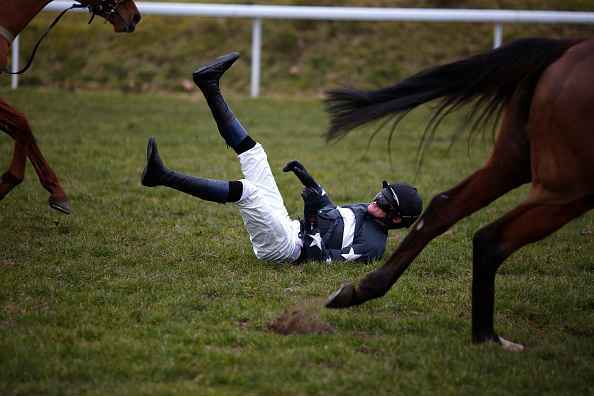 The Sunshine Coast Turf Club hosts several events each year including the Sunshine Coast Cup in January and Caloundra Cup meeting in July that is a part of the Queensland winter carnival. 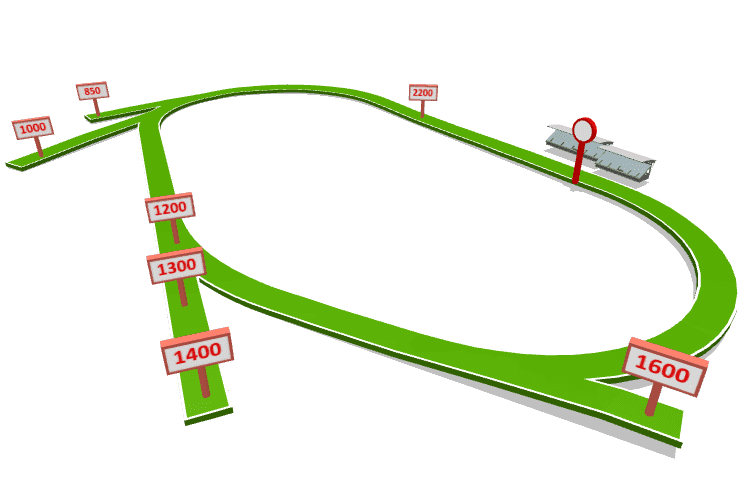 The Sunshine Coast racecourse features three major tracks with the turf course proper supplemented by an all-weather synthetic cushion track that can be used for racing as well as training. There is also an inner grass training track. The course proper at the Sunshine Coast racecourse has a spacious circumference of 1967 metres with a home straight of 400 metres. The circumference of the cushion track is 1760 metres with a straight of 350 metres. The Sunshine Coast Racecourse is regarded as one of the best designed in Australia with wide straight runs and long, open angled bends. The Corbould Park course caters for races over distances from 850m to 2400m with starting chutes for races over 1000m, 1400m, 1600m and 1800m. The back straight chute provides a straight run of over 600 metres from the 1400m start to the first turn at the 800m.